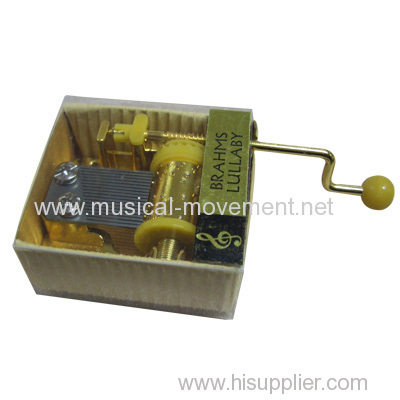 - Customize your own songs for the model hand crank music box. You need offer music files, Mp3 file, Midi file or Staff,but MID file is the best. Group of Hand Crank Music Box Custom has been presented above, want more	Hand Crank Music Box Custom and Personalized Hand Cranked Music Box, Please Contact Us.